A provocative look at what it takes to hide a multi-trillion dollar Secret Space Program from the public and the implications this has for humanity. 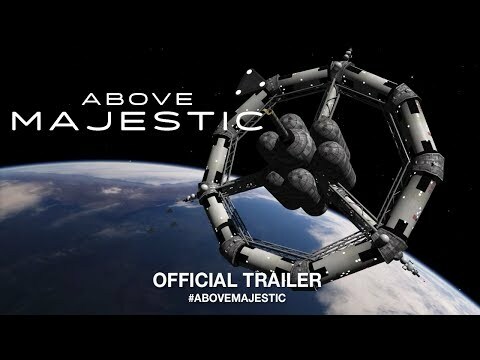 Above Majestic was released on Cinema and VOD 174d ago in the US. Notify me when Above Majestic is available.